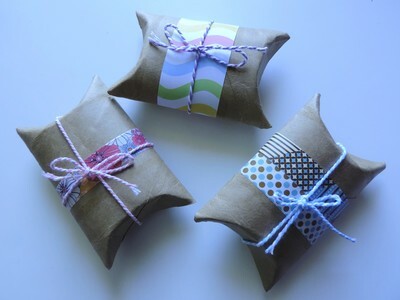 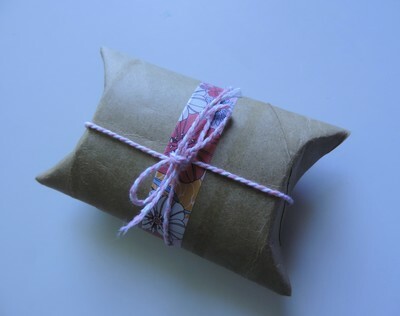 Make these cute pillow boxes by using some toilet rolls. 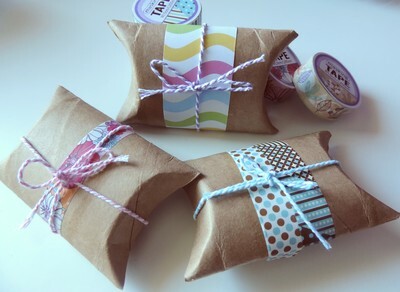 These are super easy to make and can be used as gifts, decorations or to keep small items such as jewellery. 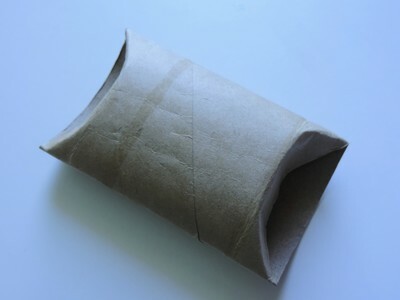 Press on the toilet roll into a rectangle. 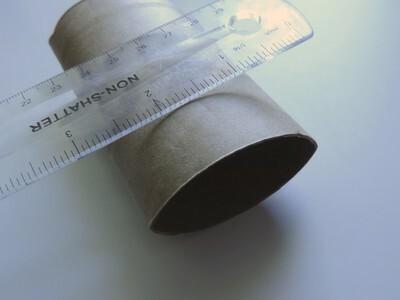 Fold the ends about one inch. 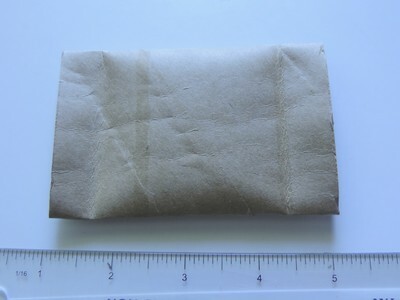 Open up and flip the ends' top layer down and then the bottom layer up. 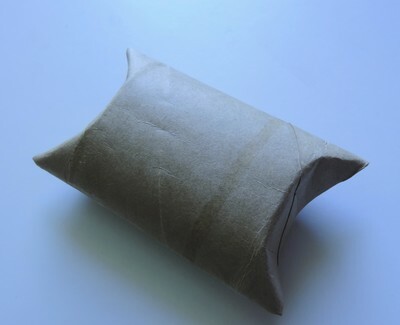 Adjust to form a pillow box. 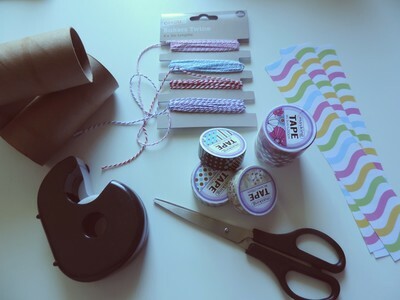 Be creative and decorate by using washi tapes, paper strips and bakers twine.